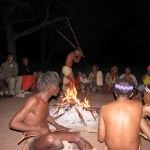 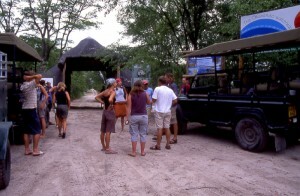 Botswana offers a variety of safaris suitable for families of all ages. Some areas of wildlife regions are limited with age restrictions especially with the mobile tour operators. 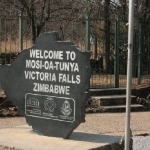 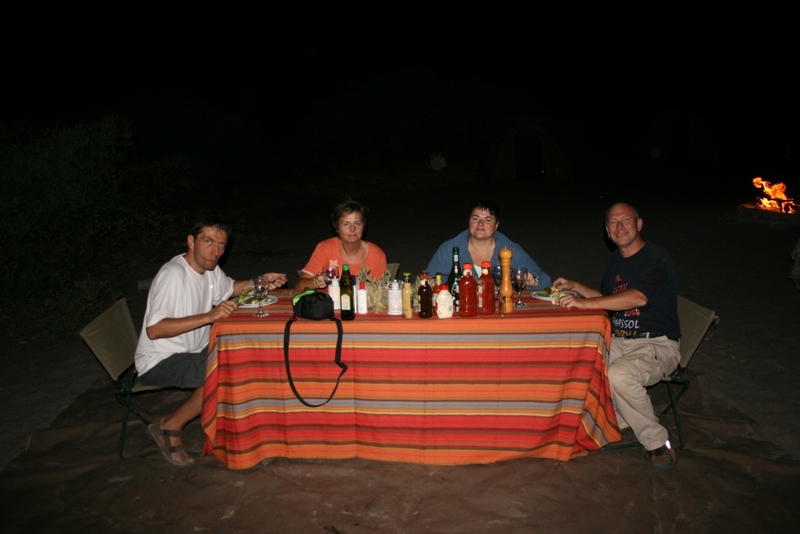 Certain lodges specialise in offerring family safaris. Nanny’s are provided, safari schools, games and activities under supervision all to keep the interest of our young and very interested travellers. Family safari are very popular and one needs to make the neccessary arrangements in advance, due to limited number policy in botswana. 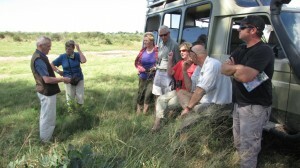 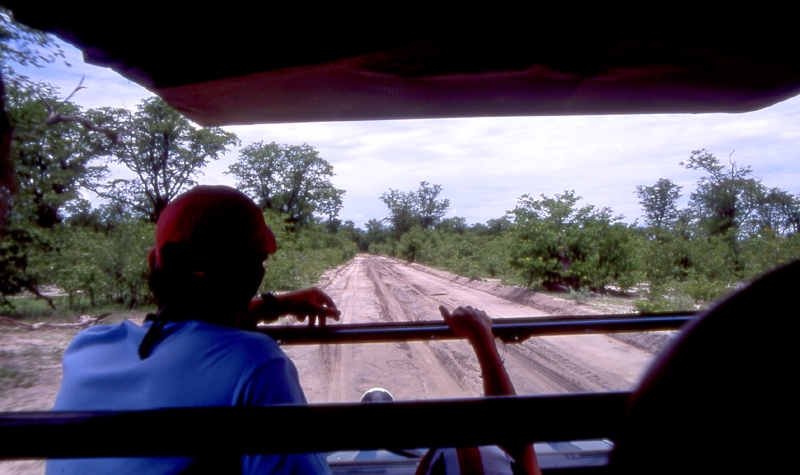 There are various opportunity to engage on a family safari under the supervision of professional guides. 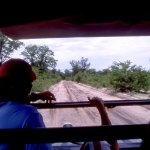 Okavango horse safaris and walking safaris are limited to certain age limits only . 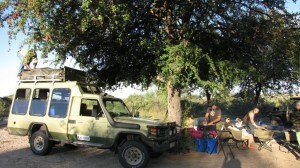 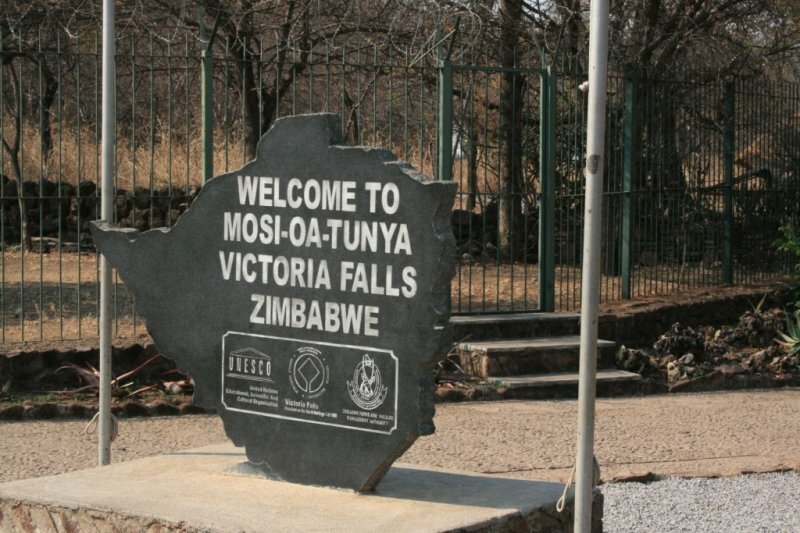 However mobile safaris in and around game reserves and national parks are arranged and can be altered to suit the family needs. 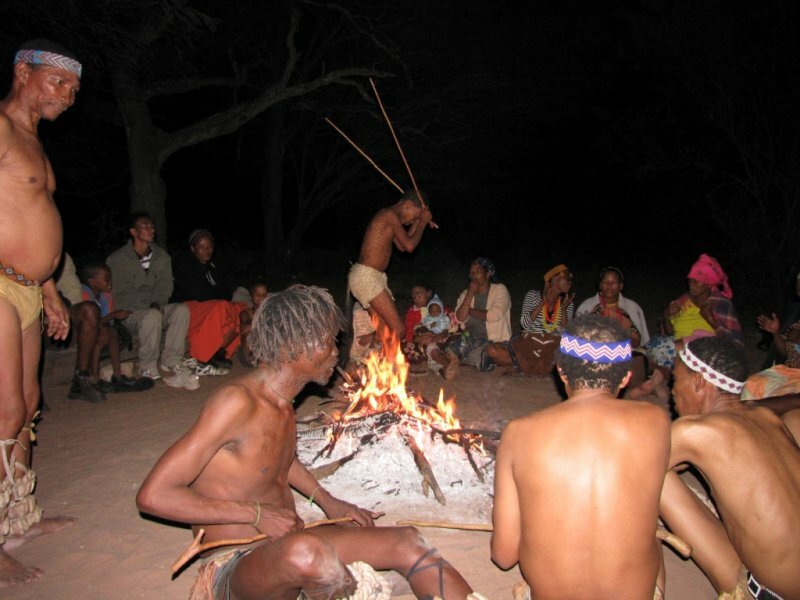 The amazing minds of children along with the constant stimlation of change and differrent animals require a little patience but the experience is of great educational value. 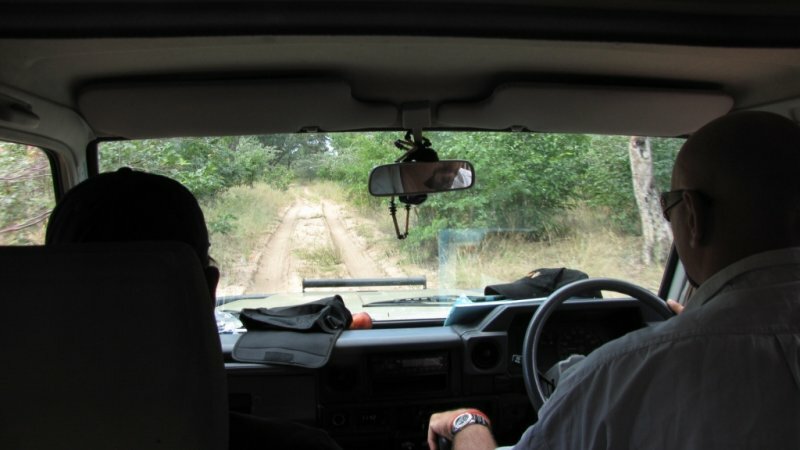 It is very important to plan a family safari carefully to enhance the concentration and interest of our exciting little conservationists. 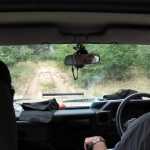 Many lodges and tented camps are open to receive children and family safaris.All lodges offer short day trips and game drives within their consession and the national parks.